I was reading a piece about the new L.A.M.B. collaboration with Nior Jewelry on Nitrolicious and went to the site to see what was new. I was reminded of how much I love Nior. Anyone who knows me knows that I have an almost sinful amount of jewelry and the more left of center the better. It's funny, I feel like on the blog I rarely pile it on. I go through phases where I really take my accessorizing to a high level and others where it's hoops and the Tiffany bracelet which never leaves my wrist. I kind of have a weird relationship with L.A.M.B. I love Gwen Stefani, her style the whole package. I love the collection but for some reason I just can't subscribe. I mean, I guess if I got something as a present I'd love it and be excited but if I'm in Saks and lusting after L.A.M.B. or say Marc by Marc, Foley and Corrina or ... I dunno 8000 other things, it never wins. I digress. Nitro had some of the collab pieces up and they are cute but true to form, I went straight for the other stuff on the site. I need these in my life. 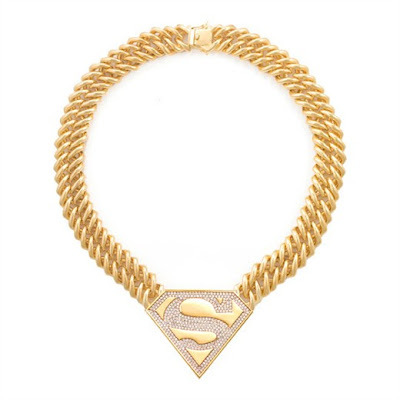 Super Woman/Diamonds...yes please. 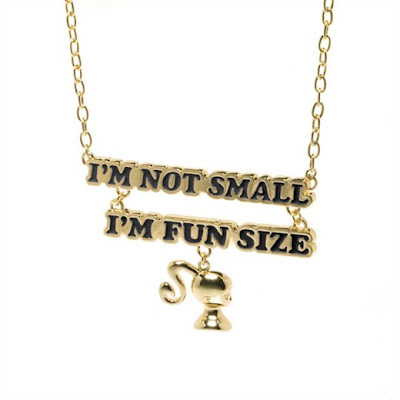 Cheeky necklace that references my fluffiness...yes please. 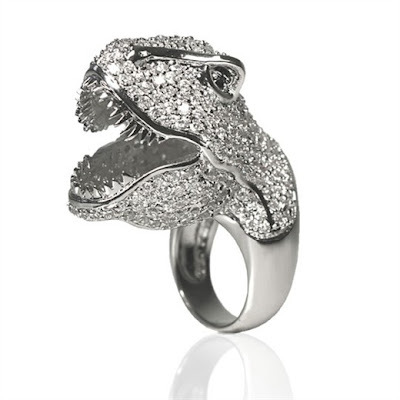 Dinosaur ring? YES PLEASE!